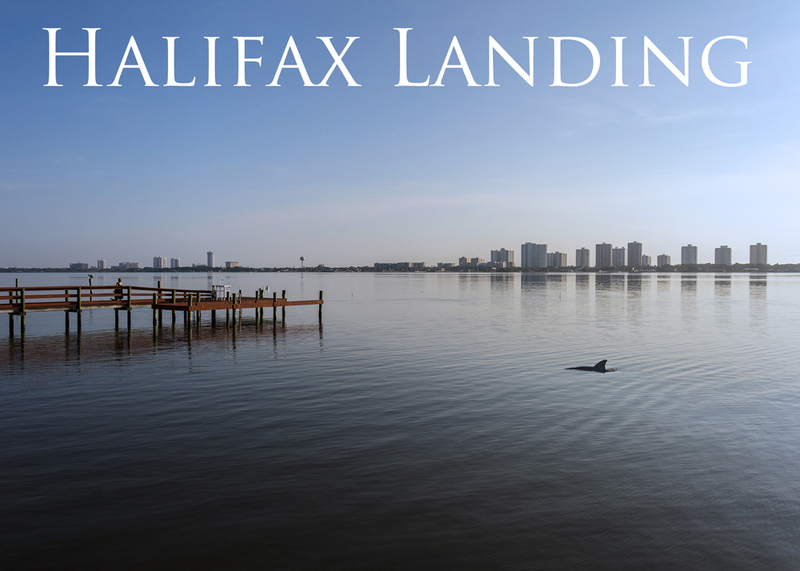 South Daytona offers several excellent condo options, including the beautiful riverfront condo, Halifax Landing. Search condos for sale in South Daytona, Florida. Very Clean 2/2 On First Floor End Unit With Covered Parking, In Unit Laundry, Tile Throughout, Brand New Disposal And Beautiful Pool/hot Tub. Perfect Home Or Rental With Colleges, Shopping And Beaches All Within 10 Minutes!